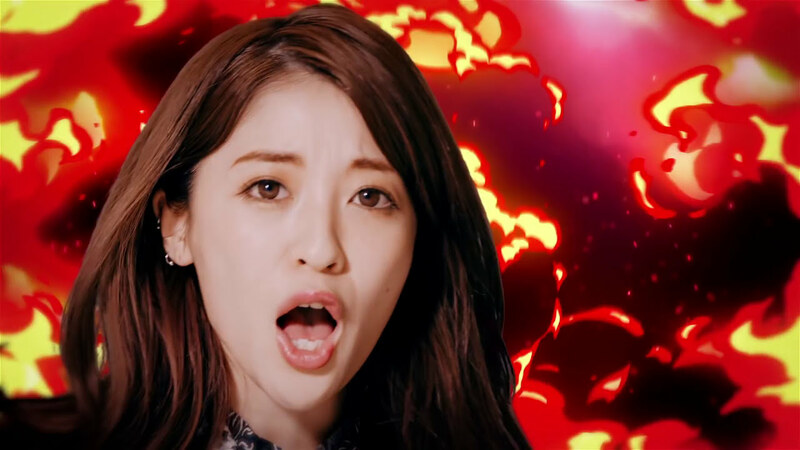 From their latest album “Girls Power”, Silent Siren release the promotional video of “ODOREmotion”. 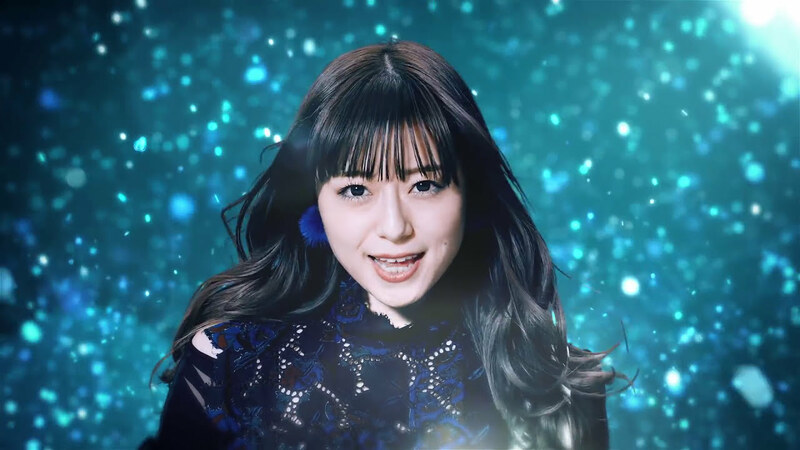 The short version PV features a sound stage performance of the song glittered up with CD overlays and arcade style cuts. Lightning bolts, flames, star field backgrounds and flames burst onto the screen like magical forces encircling each member. If all of that sounds like elemental protection spells, well ODOREmotion is a tie-in cross product with the smartphone action RPG “Megasmash”. I don’t know if that will turn you off (or maybe on? 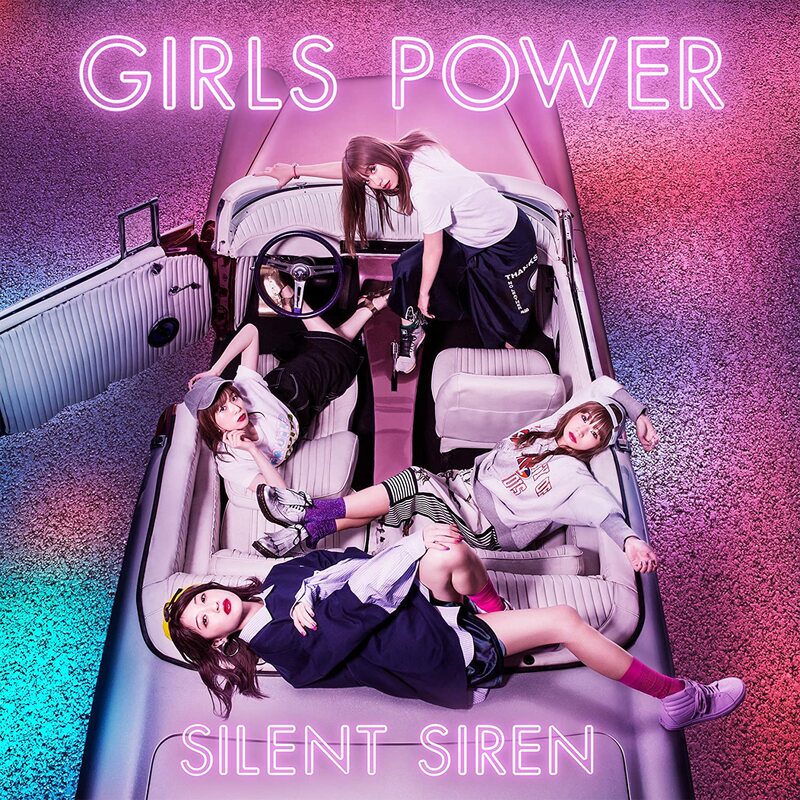 ), but Silent Siren’s performance does let up with its up tempo keyboard and guitar leads and one of the best rhythms sections in the band idol game. 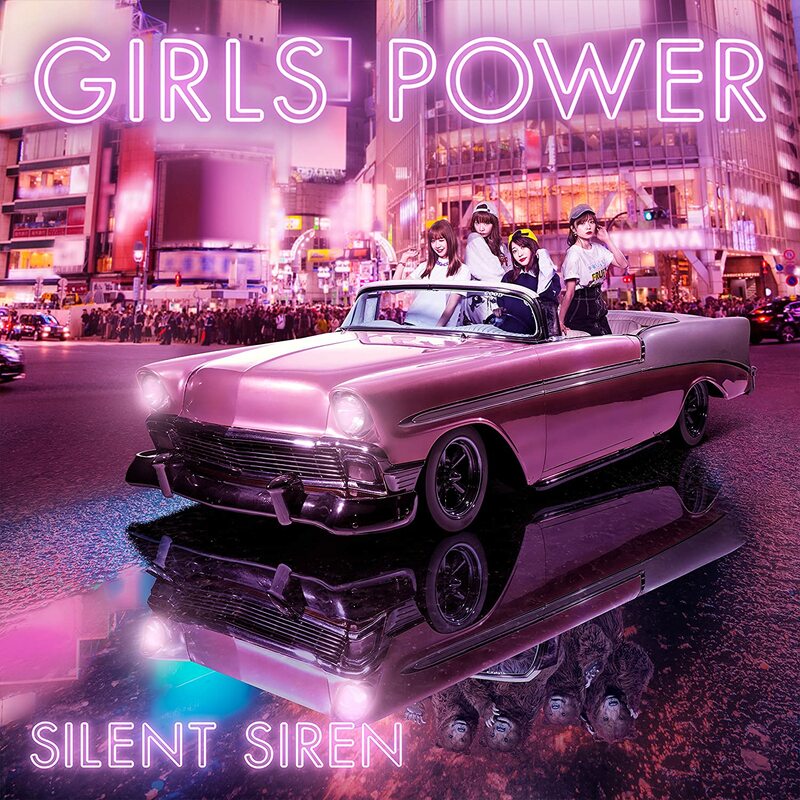 Silent Siren’s “Girls Power” hit music stands on December 27, 2018.